Diabetes is one of the most rapidly rising diseases on the globe, and despite awareness of the growing threat it poses to our health, current treatments have had difficulty arresting its rise. In this new study, it’s argued that part of the reason we’ve had such difficulty treating type 2 diabetes (for which the treatment is focused on diet, weight loss and exercise) is because it’s not one uniform disease. Rather, say the study’s authors, there are 5 forms of type 2 diabetes, with each requiring an individualised treatment strategy. To determine this, the researchers gathered huge datasets of people from Scandinavian countries, including Sweden and Finland. Rather than just measuring blood sugar to detect diabetes, the researchers added a number of other diagnostic tests when analysing whether a group of people had diabetes - including how much insulin they secreted, their body mass index, their insulin sensitivity and their glycaemic control. 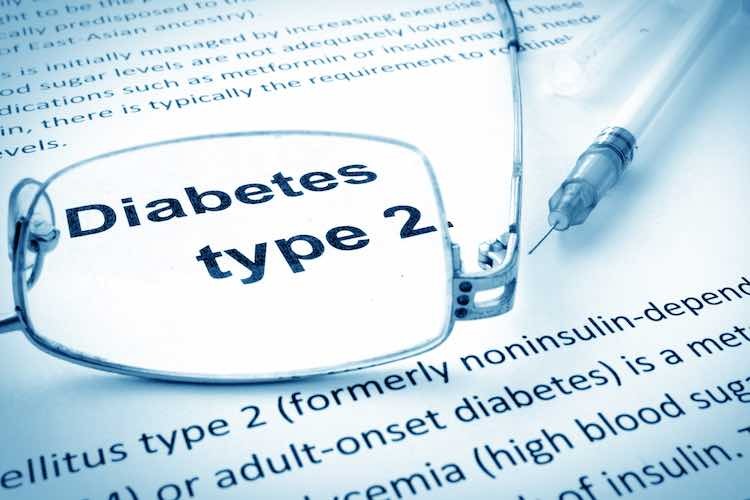 This analysis found that rather than one blanket form of type 2 diabetes, adding those nuanced diagnostic tools together with the blood sugar measurement allowed the group of patients to be stratified into 5 different categories of type 2 diabetes. When they tested whether this would still apply in other large populations of people - they looked at 3 - the same 5 subgroups were apparent. Each of the subgroups had its own characteristics, influencing the risk of certain health impacts and need for individual treatment. The second cluster of patients had a higher risk of developing diabetic eye disease, while the third group had an increased risk of kidney failure. There was also a group who didn’t seem to need much treatment at all. While it will take time for these results to translate into clinical practice for doctors, they should improve our overall approach to treating diabetes and influence the individualised treatments different groups of people with type 2 diabetes should take. Ahlqvist et al. (2018). Novel subgroups of adult-onset diabetes and their association with outcomes: a data-driven cluster analysis of six variables. The Lancet Diabetes & Endocrinology doi: 10.1016/S2213-8587(18)30051-2.